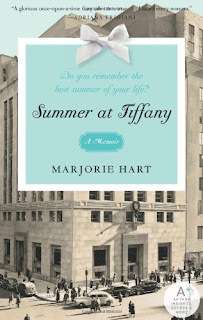 Summer at Tiffany is a memoir of girlish hijinks and adventure. 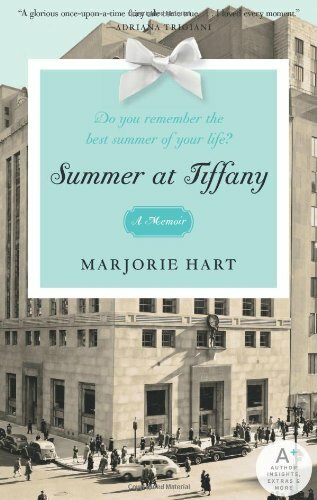 It tells the tale of two Iowa college girls who move to NYC for a summer during WWII and work at Tiffany & Co. It's a pretty light and breezy read. Cute and sweet. It reminded me a lot of Our Hearts Were Young & Gay (which I liked better actually). I keep seeing this on shelf at the library and wondering if it's good. Perhaps I'll pick up Our Hearts were Young & Gay too.